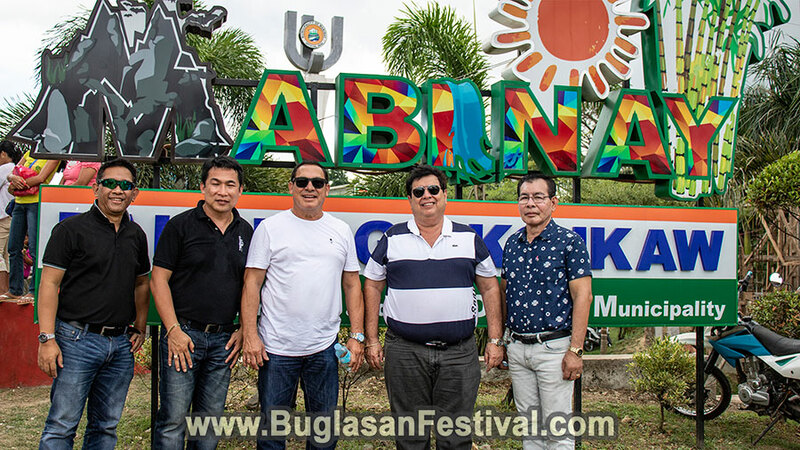 The Langub Festival 2019 in Mabinay was held last January 24, 2019, around the municipal streets and at the designated open court of the municipality. 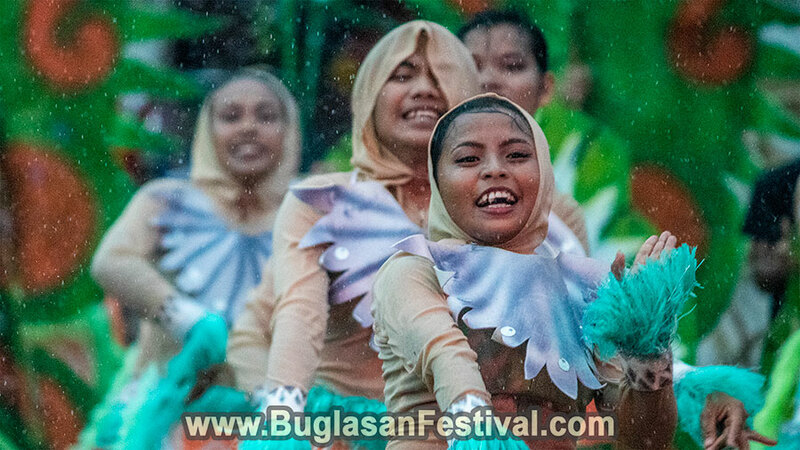 There were eight dance groups formed by the different clusters of barangays of Mabinay. 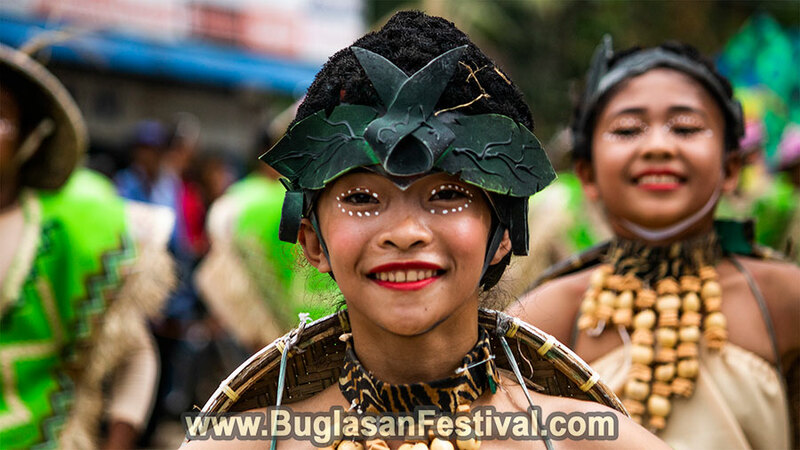 With colorful costumes, heavy fast drums and the gleeful shouting and singing, Langub Festival 2019 was a big success! 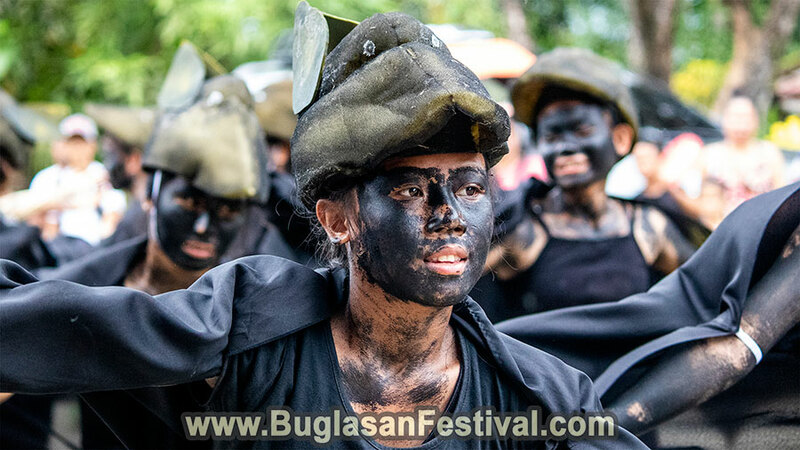 The term “langub” is a Visayan word than means cave. 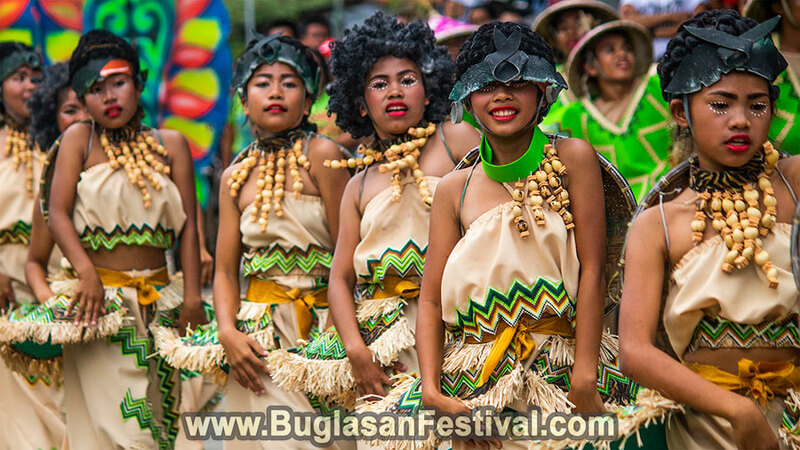 Being the Cave Capital of the Philippines, Mabinay celebrates the Langub Festival with much pride and culture. Back in the days, these caves served as the home of different tribes where most rituals and traditions were held. 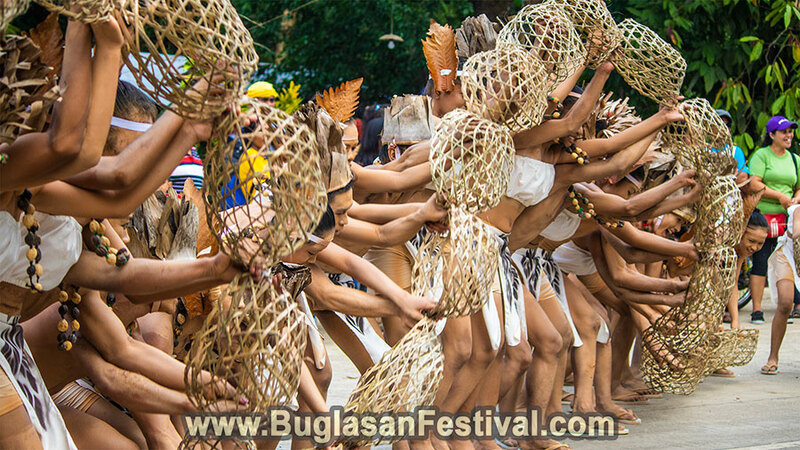 Know more about Langub Festival here. 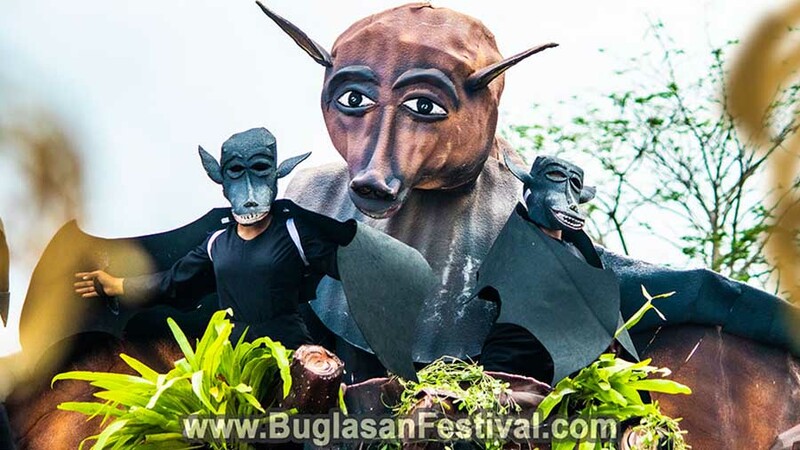 The weather was a bit gloomy during the street dancing competition of the Langub Festival 2019. 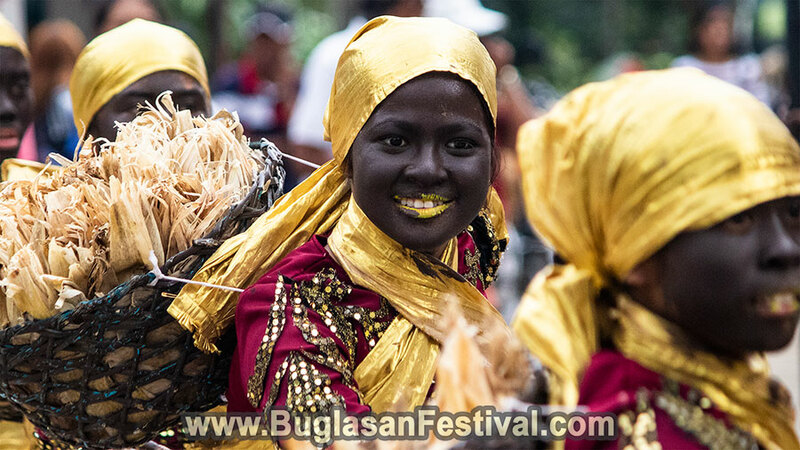 That was good for the dancers since they didn’t have to dance and parade through the blazing hot roads of Mabinay. 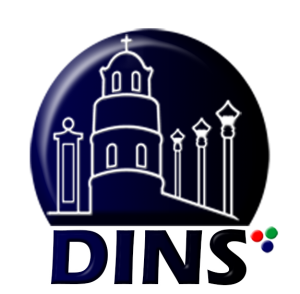 For photographers and videographers, it was not the best condition. 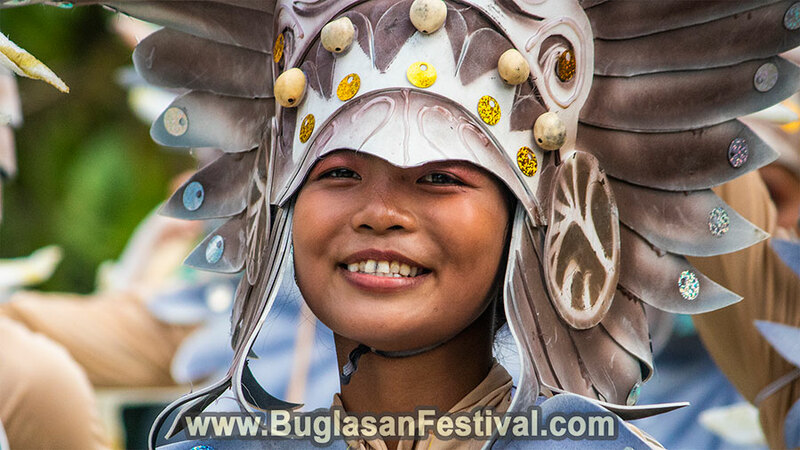 Nevertheless, it was still a fun festival to watch. The gloomy skies couldn’t hold it in and started pouring rain during the showdown competition. Rain or shine, the dancers didn’t’ really mind. They continued dancing and shouting “Go Mabinay Go!” just to show how much they love their municipality. After the showdown, all the groups danced in the middle of the uncovered court to dance their hearts out. 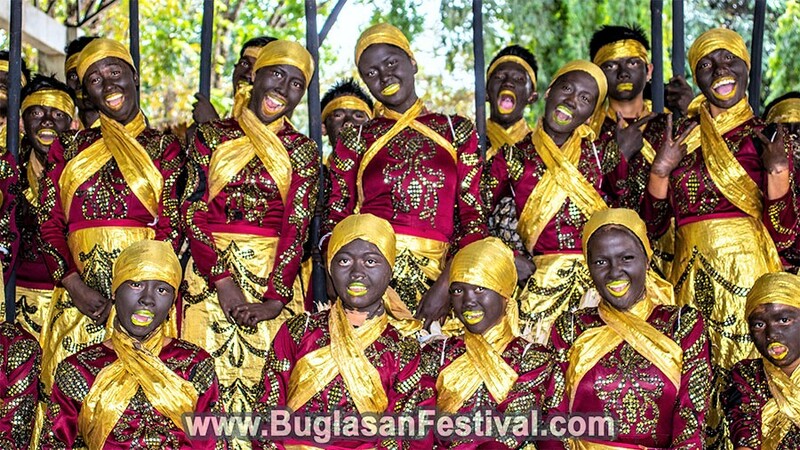 The Langub Festival 2019 concluded with announcing the winners and some fireworks display.